19 Valley St. in South Orange — Courtesy: The Kislak Co.Inc. An investor has acquired a well-known restaurant property and a liquor license in downtown South Orange, where a new operator is set to open following the nearly $3 million deal arranged by The Kislak Co. Inc. 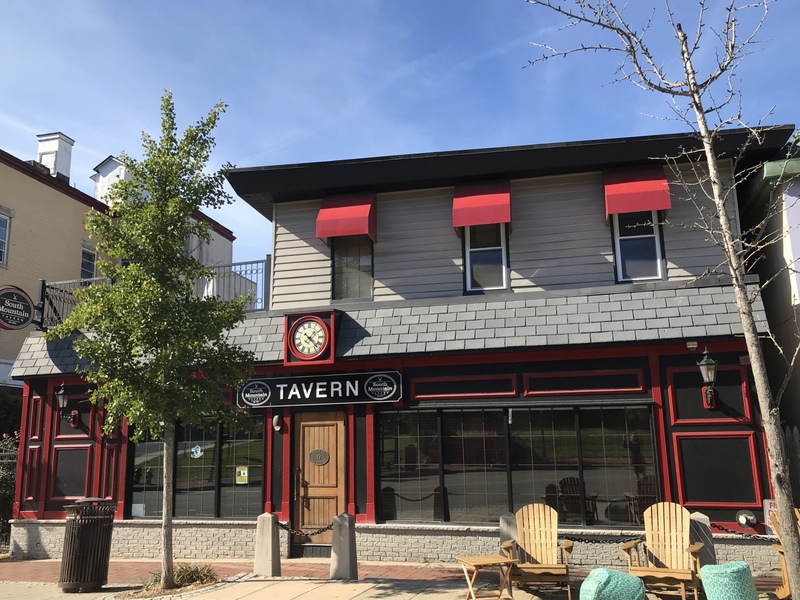 The brokerage firm on Thursday announced the sale of the former South Mountain Tavern, a 10,000-square-foot property at 19 Valley St., after marketing it on behalf of 37 BBJN LLC. The investor, B&D Holdings LLC, purchased the building and liquor license for $2.8 million, Kislak said, while also completing a lease with The Fox & Falcon. Kislak senior vice presidents Joni Sweetwood and Scott Davidovic represented the seller and buyer, respectively. Sweetwood also procured The Fox & Falcon as a tenant in order to facilitate the sale. But the deal with The Fox & Falcon, a project of restaurateur and South Orange resident David Massoni, will bring a new operator to the space. The property has seen extensive renovations to its HVAC system, kitchen, equipment, furniture and fixtures, Kislak said, along with a $1 million upgrade of the roof and exterior by the previous owner. With seating for about 220 people, the restaurant houses two bars on the second floor and another on the first, plus a third-floor office. Tags 37 BBJN LLC B&D Holdings LLC south orange The Fox & Falcon the kislak co. inc.